It's tempting to judge the quality of a school based on its admissions rate. While this is a reasonable way to assess schools in most cases, there are also some special circumstances that may result in extremely low acceptance rates at less academically demanding colleges. 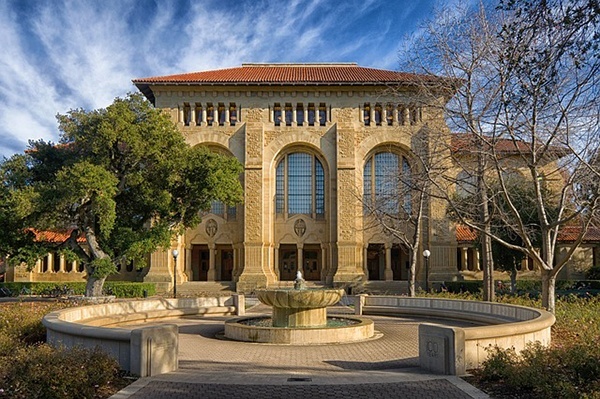 In this article, I'll list the most selective colleges in the United States, tell you why they accept so few of their applicants, and provide some advice on how to apply successfully. What Are Selective Colleges, and Why Are They So Picky? Selective colleges are schools that only admit a small percentage of the students who apply. In this article, I'm focusing on the most selective schools in the country, which I've defined as schools that admit less than ten percent of applicants. There are several reasons why certain colleges end up with such low acceptance rates. Some schools are extremely selective because they’re looking for a certain specialized type of applicant, and very few students fit the bill. This category would include a school like Julliard, which is only interested in admitting students who demonstrate virtuosity in music. Students must audition in front of members of the faculty as one of their application requirements. This group also includes military schools like West Point, where candidates must pass a physical fitness assessment and obtain a nomination from their representative in Congress or the Senate to be considered for admission. 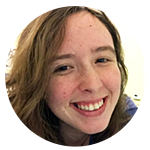 Other colleges are extremely selective because they’re looking for students who have excellent overall credentials, and they can only afford to take the most high-achieving individuals out of the huge applicant pools they attract. These schools represent an intersection of popularity and very high standards. This includes Ivy League schools and schools like Stanford and MIT. These schools have strong name recognition even on an international level, so they attract a huge number of applicants. In 2018, Harvard offered admission to only 1,962 students out of 42,749 total applicants! In order to maintain their reputations, these schools can only choose the most outstanding students for each class. Usually it takes more than just excellent grades and test scores to get in; you'll need those qualifications on top of other unique academic and extracurricular accomplishments. I'll go over the schools that fall into each of these categories in the next section. 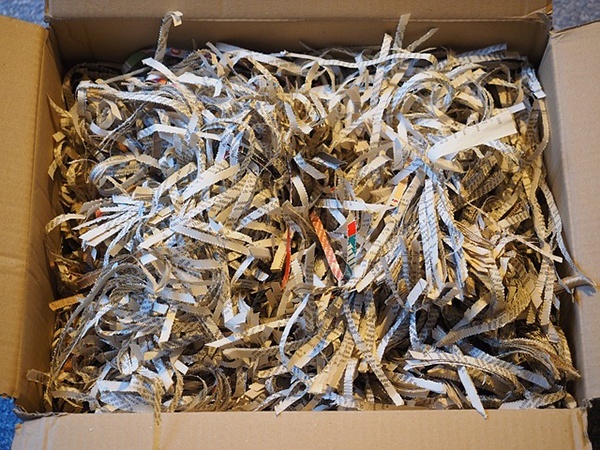 I assume this was the fate of most applications in the primitive time before the Internet. First, I'll list some schools that have low admission rates because they're extremely popular and can only choose the strongest overall applicants. They're listed in descending order, starting with the most selective school (Stanford). I'll also give you the statistics for average GPA, SAT, and ACT scores of admitted students. Keep in mind that even if your scores and GPA are technically at the same level as the averages at these schools, you can’t count on being accepted. Any school that has an acceptance rate of less than 15 percent is a reach school even for the best students, and any school with an acceptance rate of less than 30 percent is still very selective. 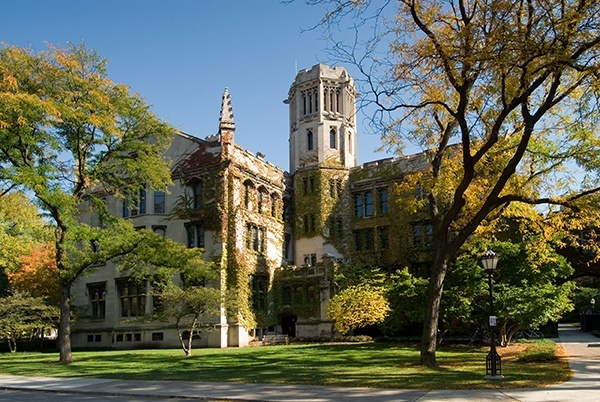 University of Chicago: Subtly (or not so subtly) trying to inch its way into the Ivy League? Now I’ll list schools that are extremely selective because they have specialized programs and are looking for specific types of applicants. I'll also include the average GPA and test scores for each of these schools, although some of them do not report these statistics. In the case of the highly selective music schools, test scores and grades are less relevant to a student’s likelihood of acceptance. These schools consider musical talent more strongly than academic performance. In this section I’ve included a description of exactly why each school is so selective as well. College Name Acceptance Rate Average GPA Average SAT/ACT Why Is It So Selective? Curtis Institute of Music 4% Not reported Not reported This school is only looking for the most elite music students, and admission is “based on artistic promise alone.” Curtis Institute also provides a full tuition scholarship to all of its students. These factors combined create an acceptance rate below that of even the most competitive colleges on the first list. The Juilliard School 6% Not reported Not reported Like Curtis Institute of Music, Juilliard is only looking for a very specific and very talented subset of students. Students must audition for faculty members as a part of the application process, and performance standards are extraordinarily high. US Naval Academy 8% 3.88 1370 / 29 In order to attend the US Naval Academy, students must apply for and receive a nomination from a US Representative, US Senator, or the Vice President. Students must also pass a physical fitness assessment and a medical examination in order to be eligible for admission. Academic standards are very high as well, so there is only a small subset of students who meet all the necessary requirements. Alice Lloyd College 9% 3.57 1080 / 21 This is a very unique scenario, and is an example of why “selective” doesn’t always mean “great school.” Alice Lloyd College is selective because many local students are attracted to it based on its tuition guarantees for residents of 108 Central Appalachian counties. These guarantees are given out regardless of income. As you can imagine, this makes the school very appealing to students from the area. The school is also very small, with less than 600 students in total. This is why Alice Lloyd maintains an extremely low acceptance rate despite the fact that GPA and test score standards are not especially high. The four-year graduation rate is only around 20%, so the overall quality of education is questionable. US Military Academy (West Point) 9% Not reported 1300 / 28 West Point has such a low acceptance rate because it requires students to pass muster in other ways besides earning high test scores and grades. Applicants must complete a physical fitness assessment where they have to do as many push-ups as they can in two minutes (for me, this would be about 0.5), run a mile as fast as possible, and do a few other tests for agility and strength. They also have to apply for a nomination from a congressperson or senator from their state or from the vice president. Only students whose requests for nominations are granted will be offered a spot at West Point. Franklin W. Olin College of Engineering 10% 3.8 1510 / 34 The small size of the student body (fewer than 100 students are accepted each year), combined with the half-tuition scholarship all accepted students receive, make Olin a desirable and competitive college to get into. Because Olin is an engineering school, students must demonstrate aptitude in areas like calculus and physics in addition to overall academic excellence. Cooper Union for the Advancement of Science and Art 13% 3.5 1300 / 27 Cooper Union is an all-honors college where every student receives a half tuition scholarship and is automatically considered for additional merit scholarships through the admissions process. It also has highly specialized programs in architecture, fine arts, and engineering. Students applying to each of the schools must take "home tests" designed by Cooper Union to determine their skill level. Admission is based significantly on creative abilities in addition to high academic standing, which makes Cooper Union both popular and picky. 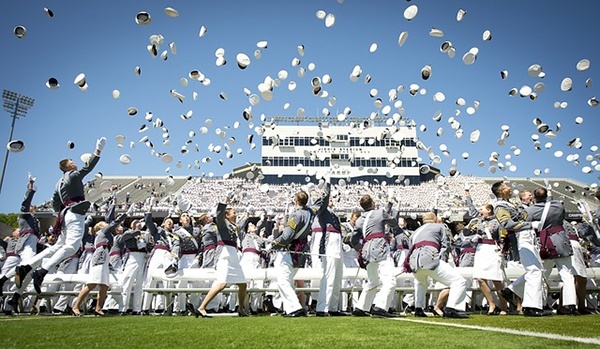 West Point graduation looks fun, but they're actually throwing up their hats in a very specific military formation. This is a tactic used to confuse and distract the enemy with its appearance of reckless exuberance. What Should You Do If You're Aiming for the Most Selective Colleges? If you're hoping to attend one of these schools, that's great! There's no magic formula for acceptance, but you also don't have to rely on luck if you play your cards right. To have a solid chance of acceptance at one of the non-specialized selective colleges, you will need to take the most difficult classes throughout high school while earning very high grades. As you can see by the average GPAs for admission at these schools, it's expected that most students will have high school transcripts dominated by As. Standardized test scores are also very important; your scores should be at or above the average for admitted students. Even at non-specialized schools (but especially at specialized schools), it's important to show excellence in one academic or extracurricular area if you want to stand out from the crowd. Since you're competing with so many applicants, and most of them will have academic credentials that are just as good as yours, you need to find a way to demonstrate your value as a member of the college community that goes beyond grades and test scores. These schools appreciate passion, drive, and outside-the-box thinking. If you can develop a specialization that shows them that you possess those qualities, your chances of acceptance will be very strong. Read this article for more extensive advice on what it takes to get into extremely selective schools. If you're hoping to attend a highly selective school, you'll need to have a very strong academic record in high school. Learn more about high school honors classes and societies. Not sure what your GPA means for your chances of college admission? Find out what a good or bad GPA might look like based on your goals. College ranking lists can strongly influence how people view the quality of a school. Read this article to get a more complete picture of what the lists really mean and whether you should trust them.